Just under thirty miles north of Mont-Tremblant in Quebec, Canada, Mont Tremblant International airport (IATA: YTM) is found in the local township of La Macaza and was formerly named Rivière Rouge – Mont Tremblant. While it is a relatively small airport in terms of the size of aircraft that use the facility as well as overall number of passenger movements, there is no doubting the importance of this aerodrome in the local area. Like many smaller airports in Canada, Mont Tremblant was originally constructed in 1962 as an emergency landing field for the Royal Canadian Air Force. Boeing built the runway to military specifications at 6,000 feet in length, and the airport soon became the home of the 447 SAM Squadron who packed a punch of just under thirty nuclear tip missiles. The airport became civilian and, in 2000, gained international status despite many objections. Currently the airport has a small terminal building running along the east side of the runway and does not provide any aircraft hangars for taxiway storage. The airport is served by Porter Airlines during the skiing season and the summer, flying to Montreal-Trudeau, Toronto-Billy Bishop, Ottawa and Newark. While the airport is approximately forty minutes away by taxi, many people arriving in the area take advantage of the local car hire facilities in order to have greater flexibility during their trip. 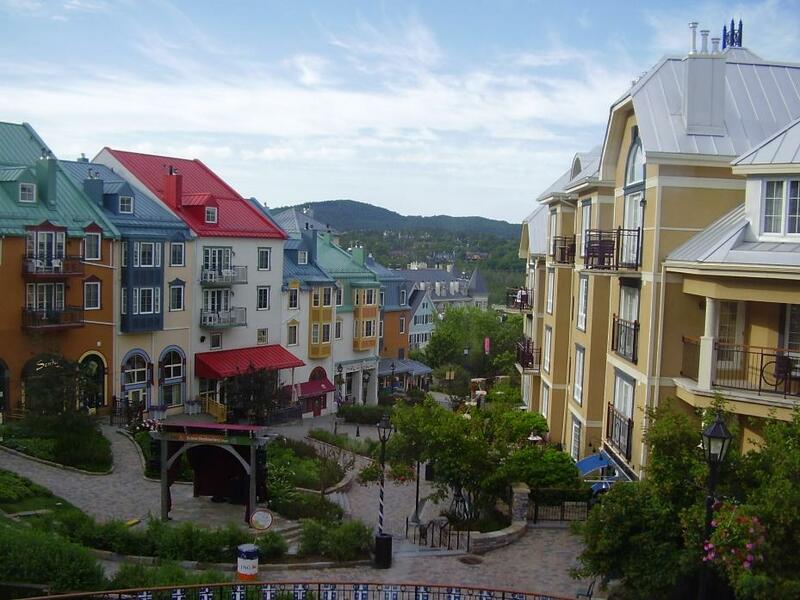 The savviest travellers compare the prices of Mont Tremblant airport car hire before they arrive in order to save money, although there is always a car hire desk available for those who make the decision at the last minute.